We have been preparing the troops for months getting ready for attack. Standing there, looking through the glass, the night wind and cloud are cause for concern. It’s no different from any other night except….that its go time! There have been many test runs and we’ve lost some great troops but we must move forward. There are troop from around the world ready to make a tremendous effect. My second in command has his finger on the trigger ready to make a move. Our first official clients are coming forward and ready for action. We now know what they are looking for and how we can accomplish this mission. Head office is sending out the messages and orders are in place. All the troops are at attention ready to do whatever it takes. The guns are loaded, artillery set and target in sight! The exchange has happened and orders are executed!!! The artillery and bombardment begin! Within hours you have broken through the lines and made great headway. The constant fire keep your numbers steadily moving up. 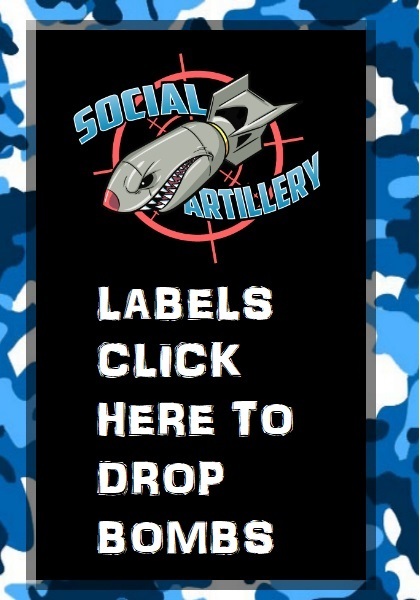 There is no question social artillery is proving their strength and providing what you need to stay alive in today’s concrete jungle. Its up to you to keep using their troops monthly or as needed on a 1 time basis. Each mission is client specific so there must be a debriefing before any engagement of battle. Reach out to their commander now and get started before its too late! The way our marketing tactics are planned will blow your mind. We are not the "like" farm BS! 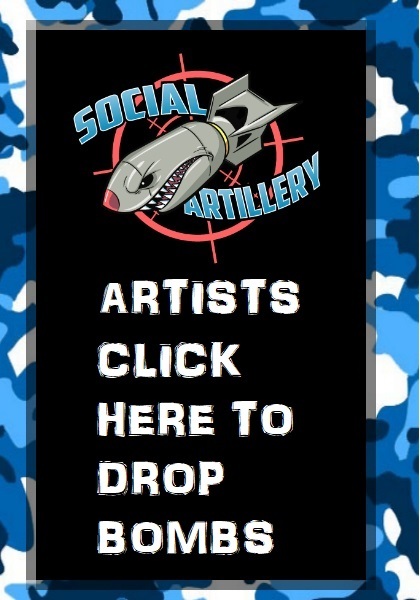 We are dedicated to providing a real platform for your content. We know who you want to target. Internet marketing is a serious game full of cheaters that scam the customer and provides unresponsive fake followers and likes. We know how lame that looks and is so our network is real! Give it a shot and you will see the real response you get from fans!